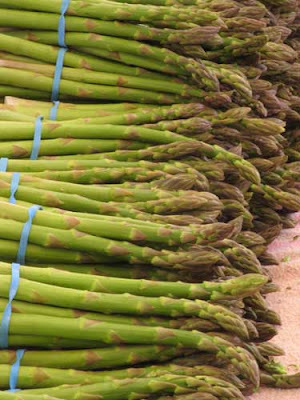 The asparagus has little nutritional value, containing only vitamins A and C and some minerals, such as iron and calcium. How is low in calories and carbohydrates, it is recommended its use for people who need to maintain or lose weight. Medicinal Properties: stringent, anti-inflammatory, diuretic, stimulant, laxative, re-mineralising, sedative. Side effects: You can precipitate a crisis of gout, the stems, if eaten raw, can trigger allergic reactions in sensitized individuals.